The final flight that a stricken Prince took from Atlanta last week made an emergency landing after an "unresponsive male" was reported on the plane, a source with direct knowledge of the incident told NBC News. Few details have been released about the circumstances surrounding that unplanned stop — adding another layer of mystery to the superstar's final days before he was found dead Thursday at his Minnesota estate. An autopsy of the 57-year-old singer was underway Friday morning as authorities try to determine what caused his death. Results, however, won't be released for several weeks, Martha Weaver, a Midwest Medical Examiner's Office spokeswoman, told NBC News. A representative had said he was not feeling well at his Thursday night show in Atlanta and his health worsened after he boarded a plane after midnight for Minneapolis. He was reportedly suffering from the flu, and had to cancel other shows. The private jet he was on was diverted about 300 miles before reaching Minneapolis to Moline, Illinois, according to flight records and statements made by Prince's publicist last week. The only flight scheduled from Atlanta to Minneapolis — and with a diversion to Moline — was a Dassault Falcon 990 jet operated by Executive Jet Management "Jet Speed." The flight took off at 12:51 a.m. ET April 15, and according to records, began an unscheduled landing to the Quad City International Airport in Moline at 2:01 a.m.
Records show that the plane had landed in northwestern Illinois after descending about 45,000 feet in about 17 minutes. The Moline Fire Department told NBC News it received a call for Emergency Medical Services to respond to the airport at 2:15 a.m.
A source said that the plane had radioed in a medical emergency for an "unresponsive male." While the closest hospital is Trinity Moline, an emergency official said that the facility is not normally staffed or equipped to handle more severe medical issues. When contacted by NBC News, the hospital said it treated no patient by the name of Prince Rogers Nelson — the artist's full name. Another nearby hospital, Trinity Rick Island, also said it did not take in such a person. 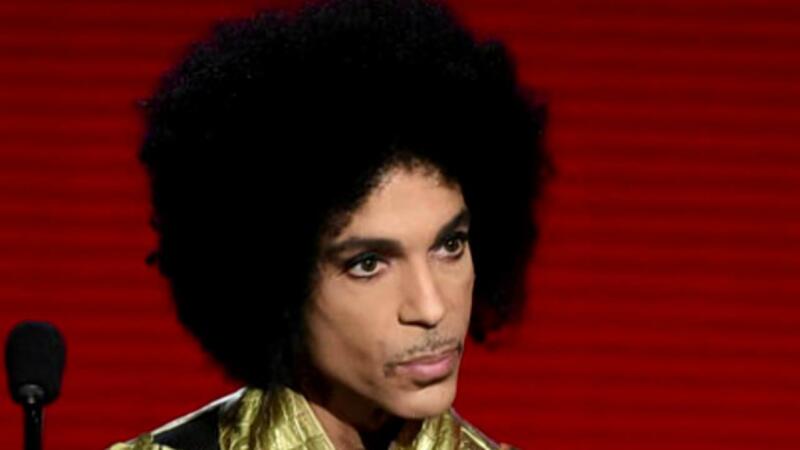 A Prince spokesperson previously said that he was treated for the flu in Moline and released later that day. Flight records show that the same plane departed Moline at 11:57 a.m. and arrived back to the Twin Cities at 12:45 p.m. Following reports of his sickness, Prince appeared the following day at a nighttime dance party at Paisley Park, according to the Minneapolis Star Tribune. One fan at the show told NBC News that the Grammy-winning musician thanked his doctor while making a speech and asked the crowd to give him another round of applause. "It was a little awkward in that moment, didn't really realize it, didn't think anything," Patricia Chavez said, "but maybe he was a little bit more sick than he gave off."